Do you feel validated only when you are “crazy busy?” Is your world upside down and you need help getting things set to rights? Are you easily swayed from your true path? 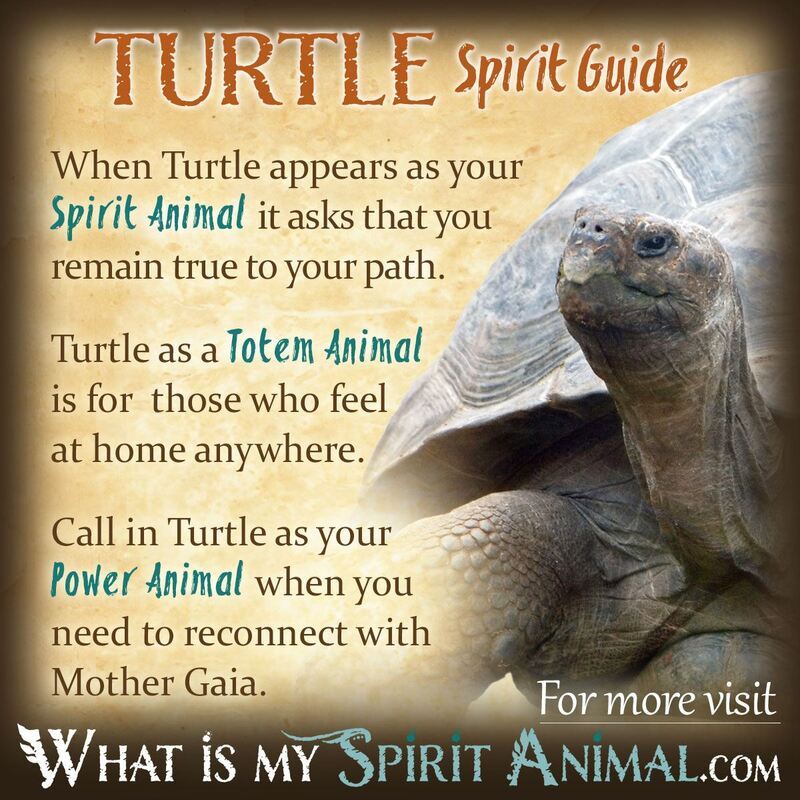 Turtle as a Spirit, Totem, and Power Animal can help! Turkey teaches you how to work effectively and with proficiency. 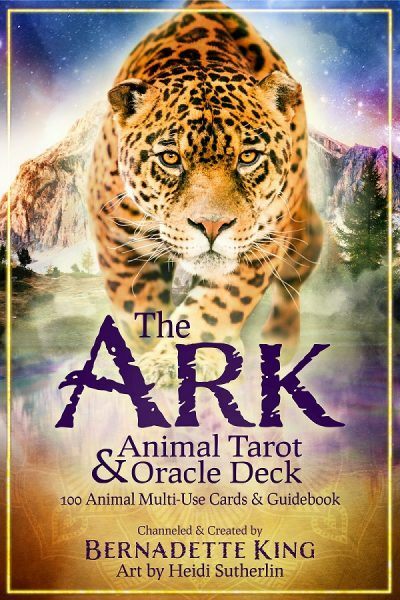 Delve deeply in Turkey symbolism and meaning to find out how this animal spirit guide can support, assist, and inspire you. Turtle Spirit moves to an inner drummer that is in no hurry. Seeming to have no worries, Turtle plods along at a pace all Her own. If turtle had a mantra it would be “one small step at a time”. This Spirit Animal truly lives in the moment – taking one after another with simple, innocent acceptance. This is a powerful lesson for humans who rush about at unhealthy speeds, often missing the mystical gem that is right in front of them, here and now. Turtle’s greatest gift to us is learning to slow down and smell the roses (literally and figuratively). Being a water creature, some of the Turtle’s symbolism and meaning comes from that elemental influence. It is from the water that Turtle gains the attributes of insight and being able to understand and express our deeper emotions. In numerous myths and religions Turtle takes a distinctly noticeable spot as representing resoluteness and peace. Cosmological traditions speak of a World Turtle that either supports the heavens or transports the Earth safely on Her back. Additionally, Turtle carries its ‘home’ on its back. They are one as the Turtle cannot leave its shell. In this, Turtle symbolizes that our earthly body is our home – for now. It can protect and shelter you, so take good care of it. Some of the Deities associated with Turtle Spirit include Ea, the Mesopotamian God of wisdom and magic who lives under the ocean, Venus and Aphrodite – goddesses of love and fertility (Greco-Roman), Vishnu who has a giant turtle avatar and Set the Egyptian God of the underworld. Overall Turtle medicine reminds us that strength and determination are the keys to overcoming our obstacles. Take your time before you move – don’t go jumping out of your shell right into danger. When Turtle comes to you as a Spirit Animal it bears the message of staying true to your path and being at peace with your choices. This may also be a sign that you are carrying too much weight on your shoulders. You cannot fix anything if you’re overwhelmed. Put down negative things that hold your back, go into your shell and meditate. Get grounded, embrace your emotional power and reclaim your serenity. Also, Turtle might appear as your Spirit Animal during times when it seems as though your world is topsy turvy. Many mistakenly believe Turtles cannot right themselves when they’re flipped over on their back. But this is not always true. Turtles have strong necks and can flip themselves over. In this, Turtle can come to you as a reminder to use your own head. You are powerful enough to right yourself, even when others don’t believe you can. Those born with Turtle as a totem animal typically live a long life. You pace yourself, savoring the moment to moment blessings. Having a safe haven is very important for Turtle people, so choose your shell wisely. Know when to retreat for your own safety or peace of mind. As one of the first animals on the Earth, Turtle Totem has the ability to express abundant wisdom and dig deep into the Greater Mysteries. The calmer speed of Turtle’s life doesn’t mean its boring. If anything Turtle is dynamic, particularly when connecting with water. This fills you and recharges those batteries that even the most metered Turtle can burn out. Invoke Turtle as a Power Animal when you need to heal the inner child. Now, that can sound really hokey – especially because the phrase was SO overused during the 70’s and 80’s. But consider this – all Turtles bury their eggs on land. When the eggs hatch, hundreds of babies must try to make their way to the water – alone. Hence, for some of us, childhood can be a terrifying journey. But the babies find a way to survive. Call on Turtle medicine when you need to take a trip back to childhood and retrieve those parts of you which didn’t ‘survive’. Turtle energy can help revive those parts of your soul by immersing them in the healing & loving waters of the Universe. Turn to Turtle to guide you on life’s path and keep you grounded along the way. Turtle helps your transformation into a fully actualized spiritual being living in the Earth plane, but remember that lasting, quality changes do not happen overnight. Turtle is an excellent choice for connecting with the Goddess as well as your inner child. Build a tent fort as your shell and bring crayons for when that energy starts flowing! Teachers of Native American wisdom tell us Turtle represents the peace-maker and the sacred Feminine. In this tradition tribes respect Turtle for living in harmony with the Earth. Folklore tells us that it was Turtle who saved humankind from a great flood by carrying them on their back. The story goes on to say that should Humankind or the earth ever get in serious trouble, Turtle will save and protect them again. However, Turtle medicine reminds us that we must also walk gently in this world, remembering its sacredness. We cannot separate ourselves from Mother and how we affect the planet any more so than Turtle can detach its shell. Because Turtle’s belly has 13 sections, Native American custom aligns this creature with the mysterious full moon that appears 13 times a year. Celtic mystics tell us that Turtle stands guard over the entry to the world of the Fey. This creates an intimate connection with magic and other realms normally just beyond our awareness. Celts esteemed the Turtle’s senses, steady methodology and their art often depicts Turtle as an emblem of fertility. The Celtic shamans used Turtle energy to help keep them grounded when traveling between the Planes. There are a variety of interpretations for Turtle in the dream space. If Turtle scuttles slowly into your dream, it is a reminder that you either need to slow down or speed up depending on the current situation. This is especially true in relationships – don’t drag your feet or go so fast that you scare someone off. Learn more about Turtle Spirit by reading What Do Dreams About Turtles Mean? on WhatIsMySpiritAnimal.com! People in China believe that the Turtle (or Tortoise) has a spirit just like humans do. They often used Turtle shells for divination. At the beginning of time it was a Turtle who helped P’an Ku form the world. There is also another folk tale that tells us that Turtle holds the flat earth on its legs. Perhaps this dignified duty is the reason why Chinese philosophers and mystics consider Turtle among the Four Fabulous Animals. Turtle rules the Northern quarter of creation where She represents long life, endurance and strength. These admirable attributes are why the Chinese army bore flags with images of Turtle as a show of power and endurance. In Feng Shui Turtle aligns with the water element. In this art of placement, a Black Turtle represents a happy home, family and good relationships. To this day people place a Turtle figure near the back door for positive Chi attracting luck and blessings. Japan has similar high praise for Turtle. Legend says Turtle can bear the spirit of an immortal. They represent longevity, good fortune and provision. She is sacred to Kumpira, the God of fishers and sailors. I love reading these things. You’ve done really well in your teaching. Is there a book or something? I would like to find an Ebook that I could alter the font on. Turtle as a birth Totem? Could you explain where one would discover how to find a birth totem other than one of the twelve normally recognized?